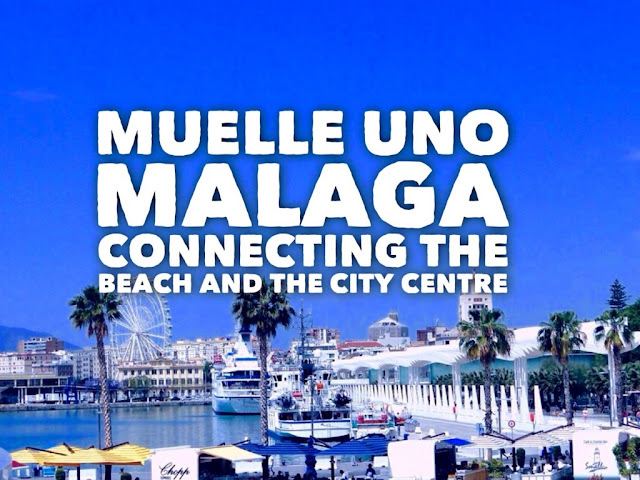 MUELLE UNO - CONNECTING THE BEACH AND THE CITY CENTRE! Have you already visited The Palm Grove of Surprises and Pier One ? 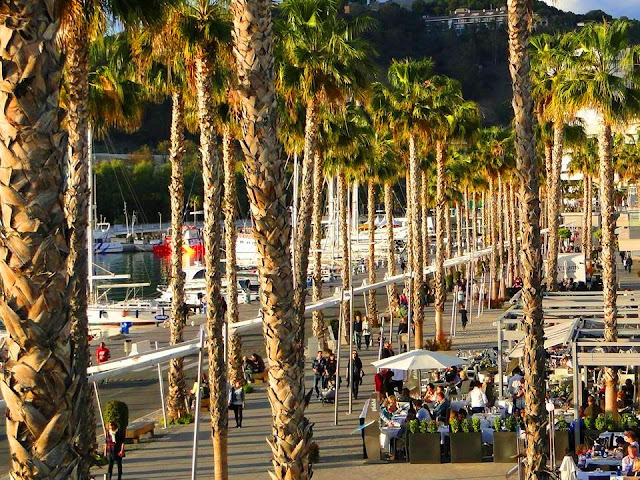 It´s the new waterfront shopping center located at the port of Málaga! The opening in 2011 of The Palm Grove of Surprises (Palmeral de las Sorpresas) and Pier One (Muelle Uno), changed the life of the city. 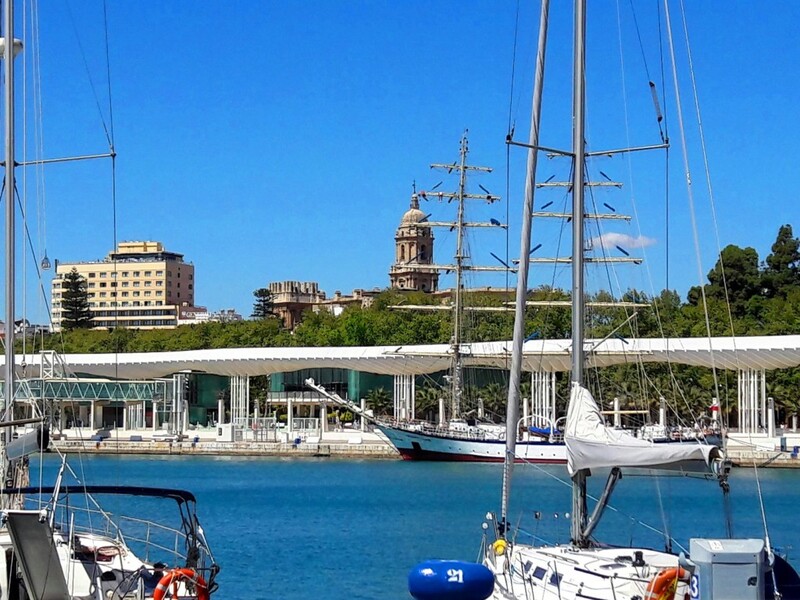 This great work of engineering led to integration of the port and the city, and allows citizens to enjoy the port of Malaga and communicates the city center with the Malagueta beach. The promenade offers a modern architecture and a lovely atmosphere, with a selection of shops, restaurants and excusive yatchs which provides a perfect time for all kind of visitors and citizens. There are stunning views of The Alcazaba and The Cathedral from here, so we recommend you to take lovely pictures in this area. 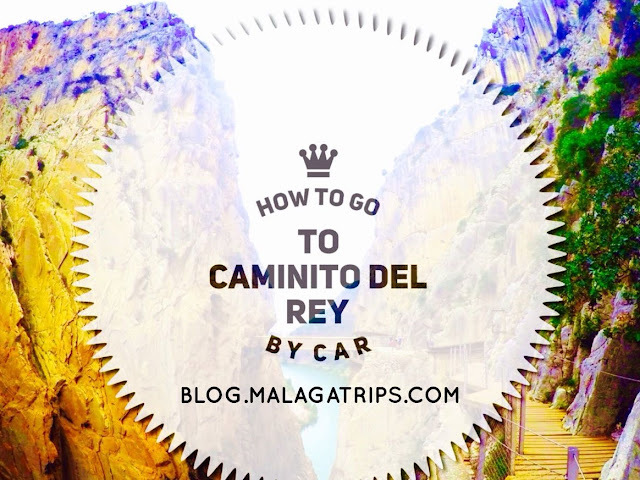 What to do around the Port of Málaga? Afternoons and evenings are magical. You can walk around or have a drink, just slow down and enjoy beautiful moments with the natural light, sunsets and fresh sea breeze from the water. If you are looking for some restaurant, the side closer to the lighthouse has plenty to offer: Mediterranean food (italian, spanish, greek), indian, mexican, american...and tapas bars of course! At the end, you will find the best bar to drink economic beer and a quick thirst-quencher, "La Sureña". All restaurants have a good quality and price, you just have to enjoy your lunch or dinner with family and friends. In the middle of Muelle Uno you will find luxury restaurants like "Godoy Marisqueria" and "Jose Carlos García Restaurant". 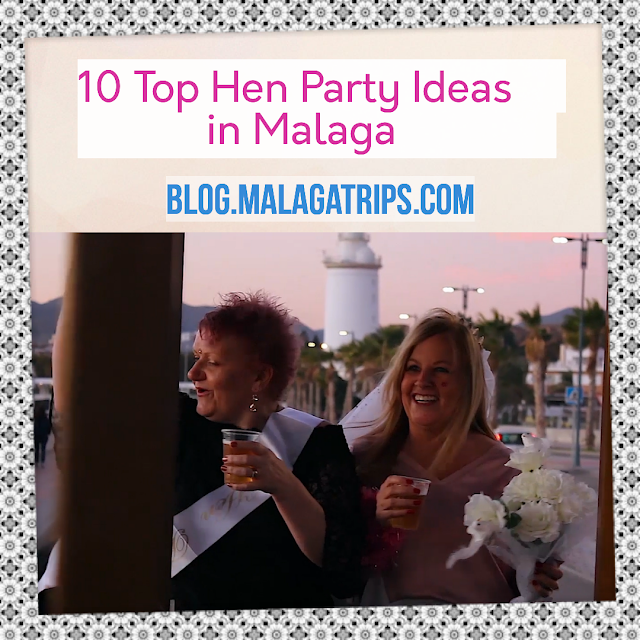 If you are looking for a romantic place where have a drink and the best appetizers with the lovely view of the port, we highly recommend "Deviu Terrace", where you will relax and will not forget your holidays in Málaga. 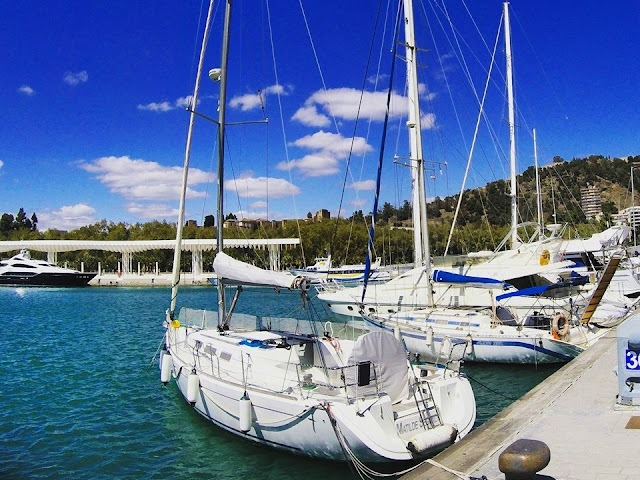 "Kaleido Restaurant" is located at the middle of Palmeral de las Sorpresas, a great place too where you can have lunch, dinner or a drink, watching people walk along the promenade. If you are looking a place more economical, "100 Montaditos" in front of Pompidou Museum, is a very good place as well. This leisure area of Málaga is perfect for kids, a green space with fonts and playgrounds with swings for them where parents don´t have to be worried about cars. 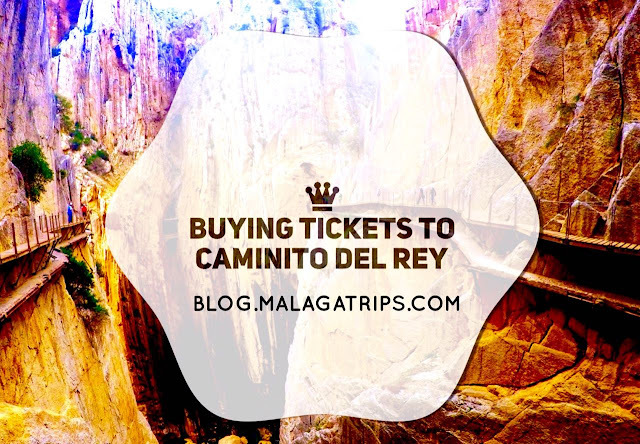 This area is one of the destinations of the differents tours of Segway, Electric Bike, Museums that you can book on www.malagatrips.com. If you haven´t visited the Port of Málaga recently, we invite you to join us and discover the most charming details of the city of Málaga!